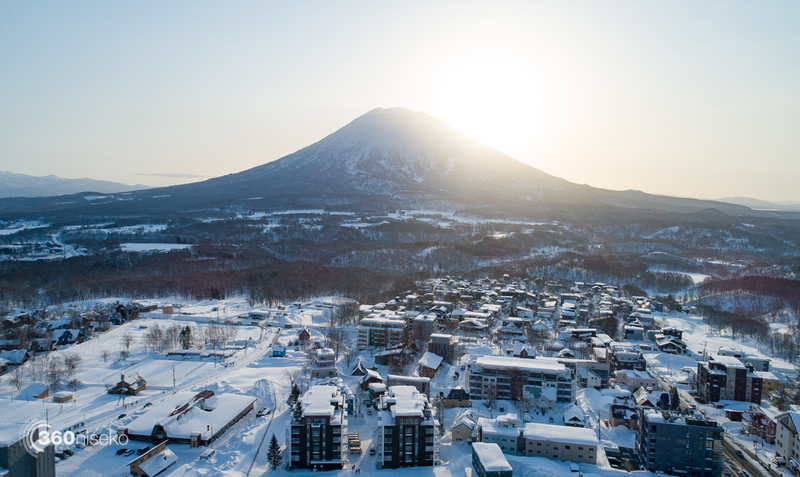 *3.5cm has fallen in the last 24 hours in Niseko. At 7:00 today the temperature was 1°C. We have warm conditions and wet snow. It is a bit of dismal morning and to be honest good morning to stay in bed! But for people here for a good time not a long time conditons on the mountain will be….ok. 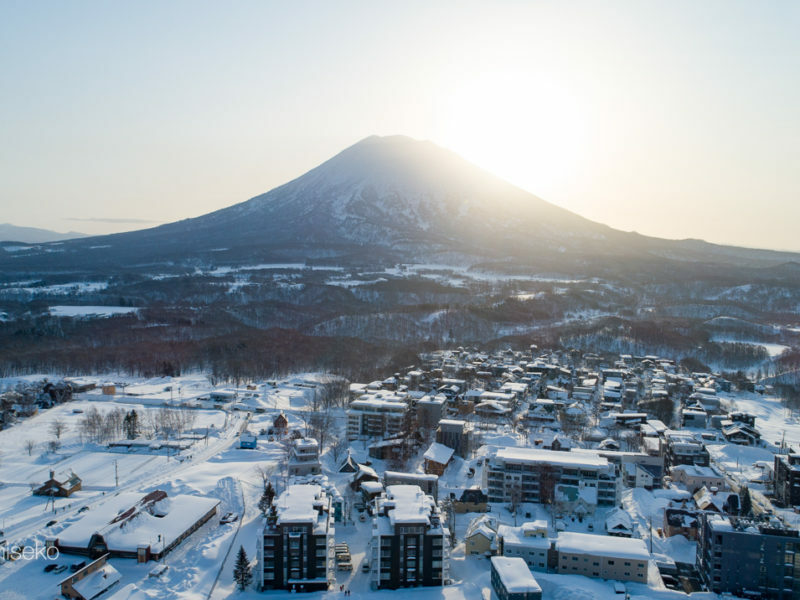 The pick is to get up early and hit the groomed runs before the expected gale force winds kick in. 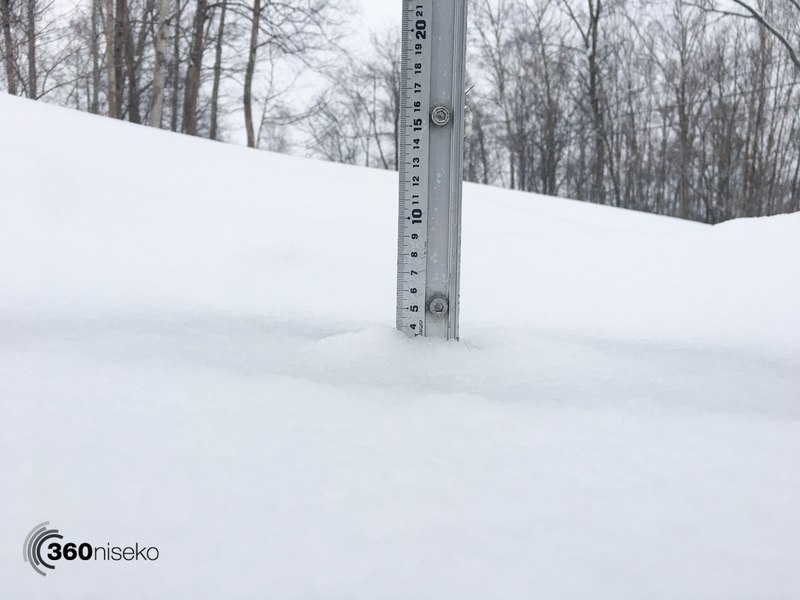 The good news is cold temperatures and heavy snowfall will return later today and the rest of the week ahead is looking good.